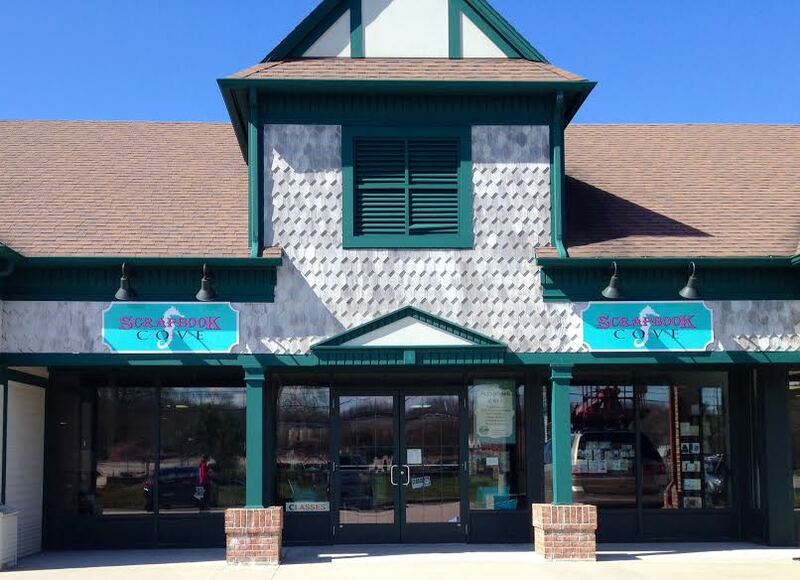 Scrapbook Cove is a home away from home for paper-crafters & Scrapbookers. It’s a place where crafters can share their talents and skills and instructors can spread their knowledge and offer a helping hand. Whether it’s for an hour or for the entire day, or if you’re a beginner or experienced paper-crafter, we welcome all visitors. 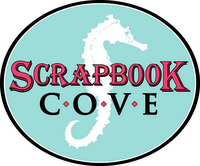 Throughout Scrapbook Cove, there will be an underlying nautical theme perhaps because we are nestled in Mystic, a seaport town rich with maritime history! 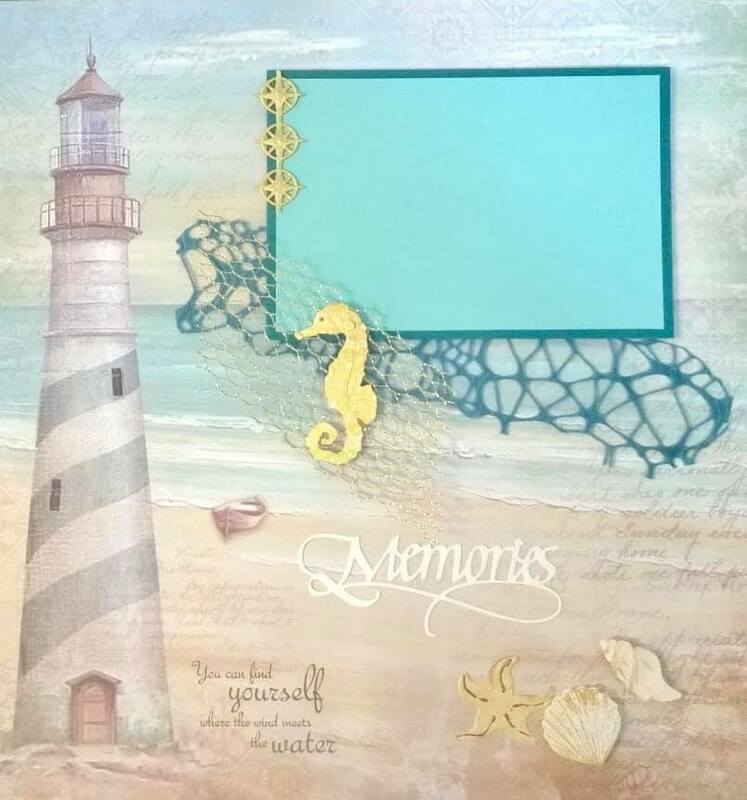 When you arrive to Scrapbook Cove, plan to be inspired by the many themed displays which include corresponding paper, embellishments, stamps, die cuts and many other specialty tools to complete your scrapbooking, quilling or card making adventures! Please come visit and take one of our classes or take advantage of our space and do some cropping of your own! Refer to our class page for up-to-date information regarding: classes, crops and workshops. We offer drop in mini classes each Tuesday & Thursday at 1pm-No registration required. Drop-In Layout-Our two-page layout available to pick up or make in store uses Authentique papers in an Easter design. April Make & Take Card-The monthly make and take is a birthday card with an adorable dragon stamp from the Stampendous collection. Create a 20 page nautical themed album in one weekend! We have designed a beautiful 12” x 12” album with stunning pages complete with embellishments and photo mats. The cost of the weekend includes supplies and instruction necessary to make album pages. ( A short list of recommended additional supplies will be suggested ). Choice of album needs to be decided and purchased in advance along with your downpayment deposit of $55.00.